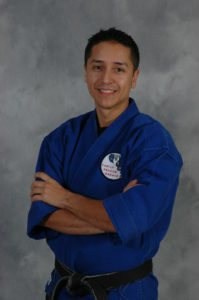 4th Degree Black Belt Owner and chief instructor at Family Dragon Karate in Pound Ridge. Family Dragon Karate has become a landmark of South Salem and Bedford martial arts and is celebrating their 18th anniversary of serving their community. Sifu Andres Cuartas leads an extremely talented group of instructors and black belts to bring you the pinnacle of modern Karate curriculum and training. Get started now and find out how you can be healthier, happier, AND more successful through Family Dragon Karate training! Family Dragon Karate is an institution of self-improvement and the home of champions. You and your family are in good, caring hands with the Family Dragon Karate team. 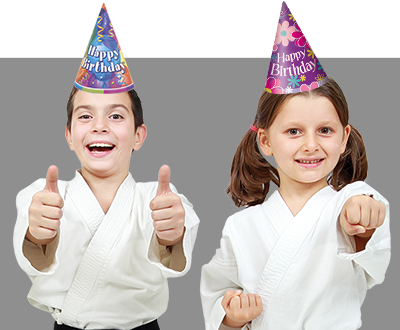 With their focus on creating a POSITIVE, safe, injury-free training environment, Family Dragon Karate has earned the reputation in Pound Ridge as well as New Canaan, Ridgefield, South Salem, and Bedford, of being the top Karate school and character development center in the area. If you’re looking for information about the best Karate programs in Pound Ridge and surrounding areas (like New Canaan, Ridgefield, South Salem, and Bedford), you’ve come to the right place. 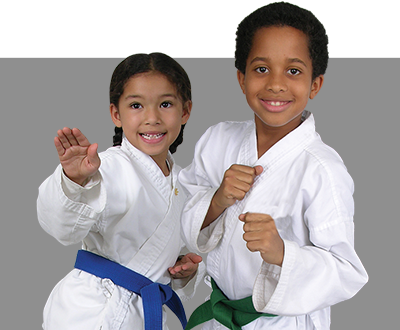 Family Dragon Karate will empower you with the self-defense and self-improvement programs you’ve been searching for!